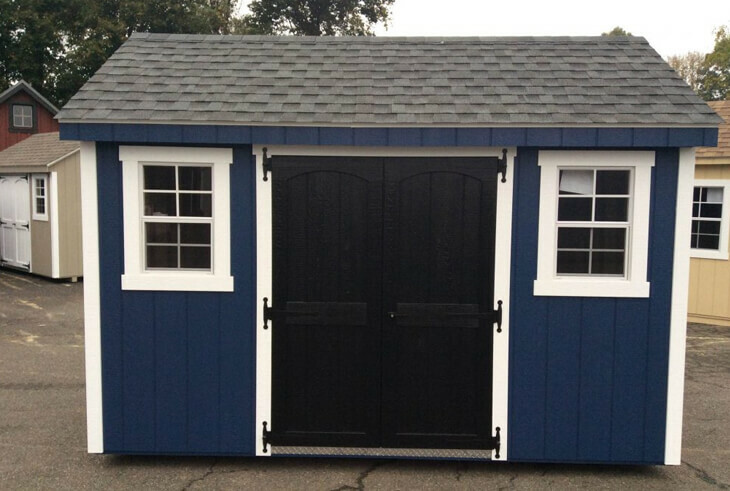 Amish Mike is New Jersey’s largest supplier of high quality Amish built sheds and products, featuring the largest outdoor living display in the state, as well as a comprehensive hardware store for all your home needs. We service the Morris, Essex, Warren, Bergen, Somerset, Sussex, Union, Hunterdon counties and most of New Jersey. 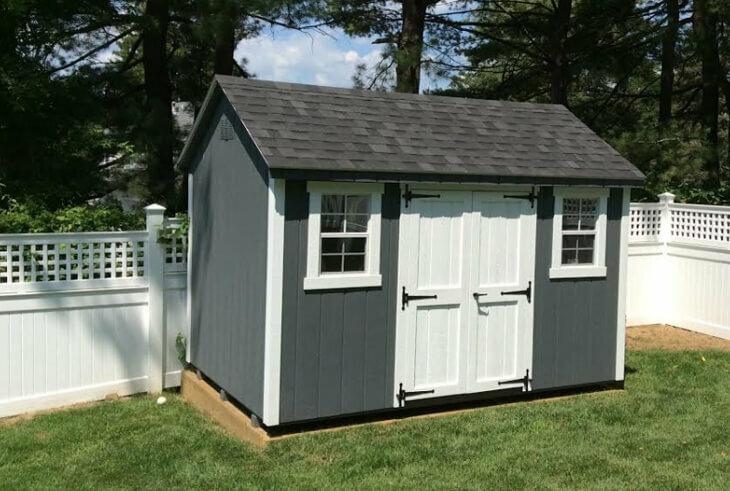 If its an Amish built shed such as a storage shed, pool house, garage, gazebo, pavilion, swing set, playhouse, chicken coop, animal shelter or indoor and outdoor furniture we are here for you. We offer our sheds, garages, pool houses in wood, vinyl, cedar and other materials. Our gazebos and pavilions come in wood, vinyl or cedar, while most swing sets are done in wood or vinyl. If its for your yard or home come see what we can build for you! 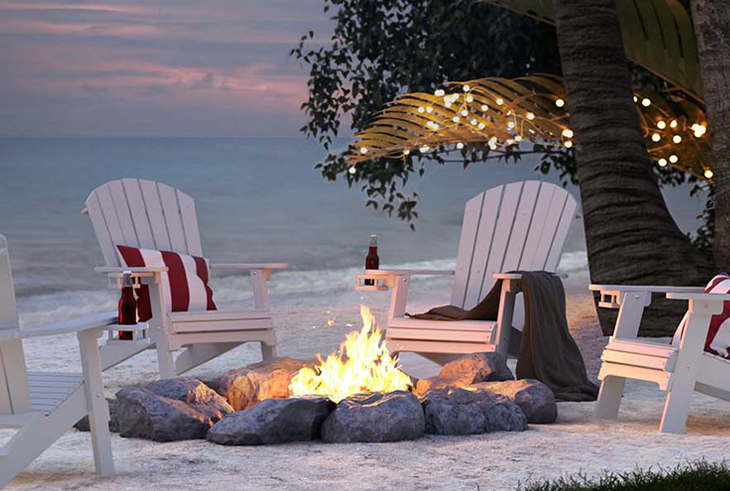 Our line of high quality outdoor furniture includes beautifully made Amish patio furniture that will last you years. Our 8×12 Amish made shed is beautiful, thanks for making everything so easy! Keep up the great work Amish Mikes. I really enjoyed working with Amish Mike’s! They helped me expand my business at an affordable price! My wife and I are so happy with our new 12×24 shed! Amish Mike’s really took care of us. Thanks for taking away our old metal shed too! I have already recommended Amish Mike’s to friends. We are very down to earth people and not pushy at all. Everyone we talked to there was very helpful and professional. At Amish Mike, we can make your backyard dreams come true! Our sturdy structures offer function, storage and quality. A solution for all your outdoor structure needs! Amish Mike features the largest outdoor display exhibiting full lines of hand made structures. 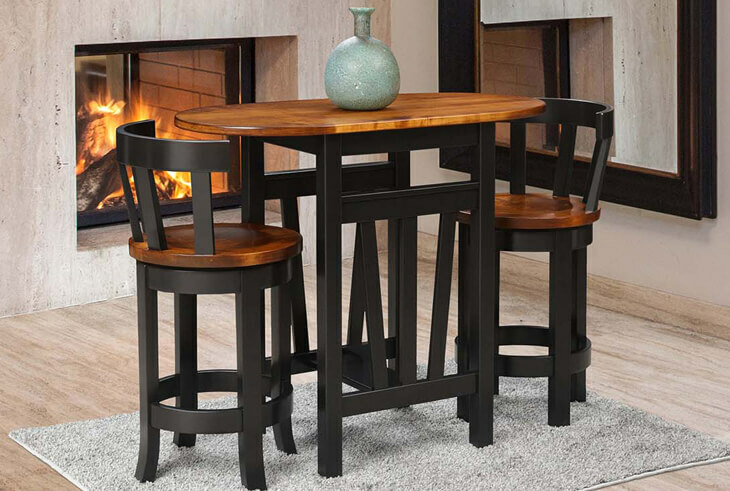 Amish Mike offers a complete line of outdoor living furniture, as well as spinners, cupolas, wooden signs and weather vanes. 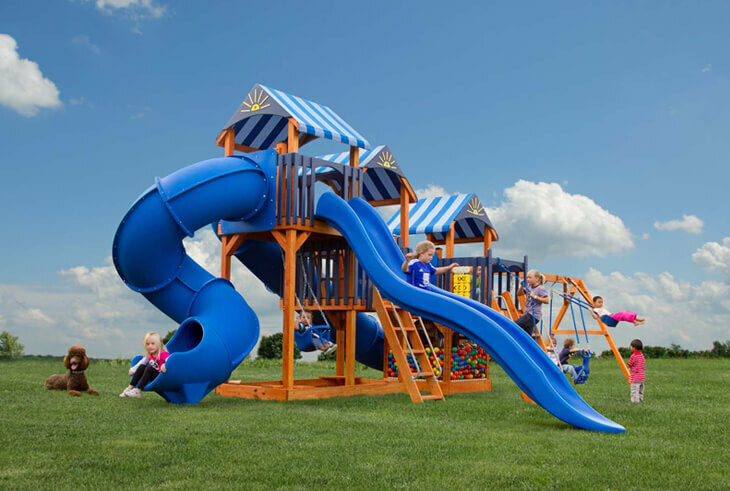 Amish Mike offers playhouses and playsets to make any child’s backyard a fun place to be! We have a large selection of structures on site in our Hackettstown, NJ location. Come visit us!